If you could fly a CubeSat to the Moon, what could such a tiny satellite do there? ESA posed this question – and now four proposals will be studied in more detail for possible flight over the coming decade. These miniature missions variously involve probing lunar radiation, surveying the radio sky over the far side of the Moon, mapping minerals and frozen gases within shadowed craters, and detecting flashes from meteoroids striking the surface. 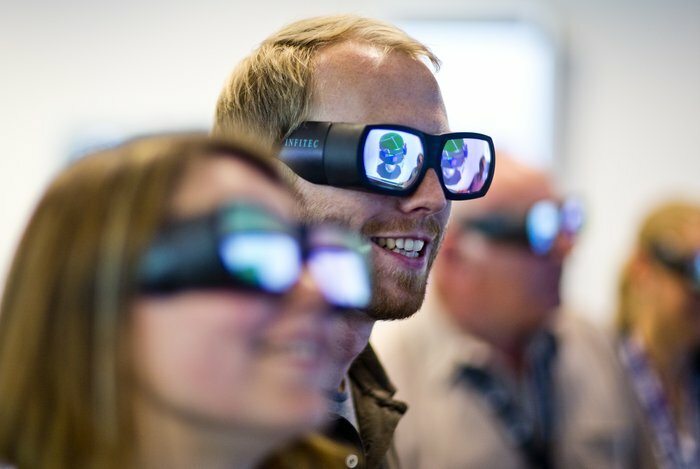 Four teams are now being funded until this autumn by ESA to develop their ideas. MoonCARE, a trio of six-unit CubeSats, would measure the radiation environment and its effects on microorganisms with an eye to building closed-loop life support systems for future human crews. The CubeSat Low-frequency Explorer of three 12-unit satellites would create the first radio telescope over the radio-quiet far side to image the sky below 30 MHz – not measurable from Earth – as a stepping stone to a larger array. The 12-unit Volatile and Mineralogy Mapping Orbiter would chart the Moon’s surface minerals and frozen gases such as water ice to 10 m resolution using a ‘laser radar’ to peer into shadowed regions at the poles. The Lunar Meteoroid Impacts Observer would be a single 12-unit CubeSat carrying a sophisticated camera to capture the flashes of meteoroids impacting the far side to complement existing near-side monitoring and build a complete picture of the hazards facing future moonwalkers. 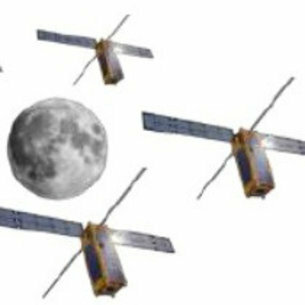 Roger adds, “As a way of bringing together lunar exploration researchers with the CubeSat community, we put out an open call to European companies, universities and research centres. The challenge assumes the delivery of the CubeSats into lunar orbit and the relay of their data back to Earth are taken care of by a larger ‘mothership’, allowing the teams to focus resources on discovery. The teams will compete for the final prize at a workshop in December, when there is an opportunity to design their mission in detail in collaboration with ESA experts at the cutting-edgeConcurrent Design Facility. “Regardless of the winner, the challenge sets Europe up to be able to take rapid advantage of lunar flight opportunities as they arise,” adds Roger. 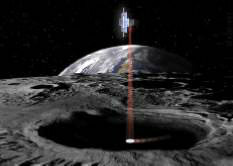 “These are expected with future NASA Orion circumlunar flights and those of commercial operators. Roger Walker, ESA’s Technology CubeSat manager, explains how the Agency is making use of these cheap standardised nanosatellites in a box, literally a box: based on rugged, stackable electronics boards housed in one or more standardised 10 cm sized units. CubeSats were first developed in the US as an educational tool: widely adapted by university engineering facilities to let students to build and fly their own space missions. 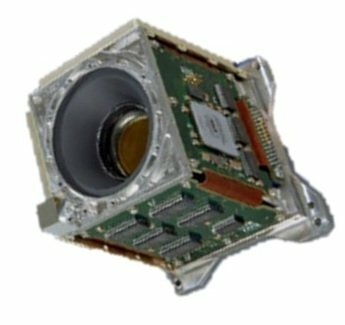 ESA’s use of them began with its Education Office, making use of the opportunity for European universities to fly CubeSats on the maiden voyage of ESA’s new Vega launcher. Today they are being employed more broadly: because they are so cheap so build and fly they offer an ideal platform for demonstrating promising technologies in orbit. 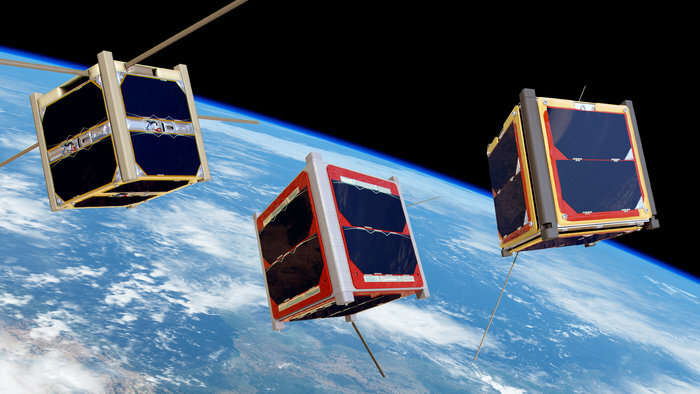 European industry and research labs are pushing ahead rapidly with developing new products and ESA sees CubeSats as a way to get those products into orbit as quickly as possible, to help maintain Europe’s competitive edge.